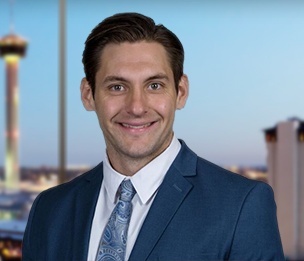 Ryan K. Yergensen is an associate attorney in the Corporate Department of Dykema's San Antonio, Texas office. Mr. Yergensen focuses his practice on mergers and acquisitions, corporate finance, corporate governance, securities, corporate restructuring, and domestic and international commercial transactions. Mr. Yergensen graduated from the University of Texas School of Law in May 2018. While in law school, Mr. Yergensen served as the Committee Chair Leader for the Texas Business Law Society, was an Articles Editor and published a student note in the Texas Review of Law and Politics, and received Dean's Academic Achievement Awards. He also has experience working for the Department of Treasury in Washington, D.C., where he drafted portions of annual reports to Congress. "Childcare Credits Versus Deductions: An Efficiency Analysis"